SAN FRANCISCO, March 16, 2011 - Farella Braun + Martel LLP's David Stoll has been selected as one of the "Top 25 Clean Technology Attorneys" in the state for 2011 by The Daily Journal, a California legal publication. The inaugural list recognizes clean technology attorneys who are "shepherding through the largest and most innovative projects." Stoll's selection in The Daily Journal's "Top Clean Technology Attorneys" listing recognizes his work overseeing corporate transactions for large-scale project development companies, such as OptiSolar, First Solar and FRV Inc. In 2010, he spent seven months as interim assistant general counsel to the development arm of First Solar. 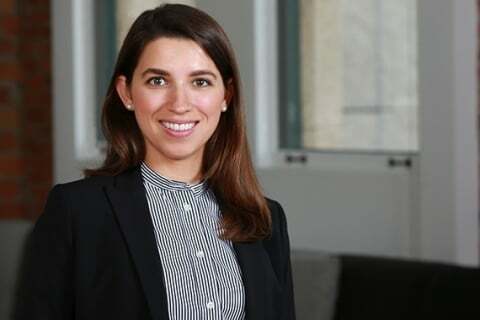 In a typical solar project development deal, Stoll oversees a multi-practice team of Farella attorneys leveraging experience in environmental, real estate, land use, construction, transmission, energy, tax and project development work. Stoll's diverse transactional practice includes representing start-up and emerging growth companies with all aspects of corporate and LLC formation, governance and financing strategies, mergers and acquisitions, as well as strategic partnering and technology sharing arrangements. 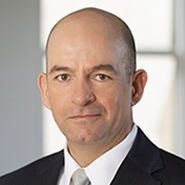 He co-chairs Farella's Renewable Energy and Clean Technologies Practice Group and represents solar manufacturing and project development companies in connection with acquisitions, sales and contracts related to development projects. In addition, he counsels clients on development, exploitation and protection of intellectual property, and maintains an active role in the firm's Wine Industry Practice. Stoll received his J.D. from Stanford Law School (1998), where he was a founding board member and editor of the Stanford Technology Law Review.